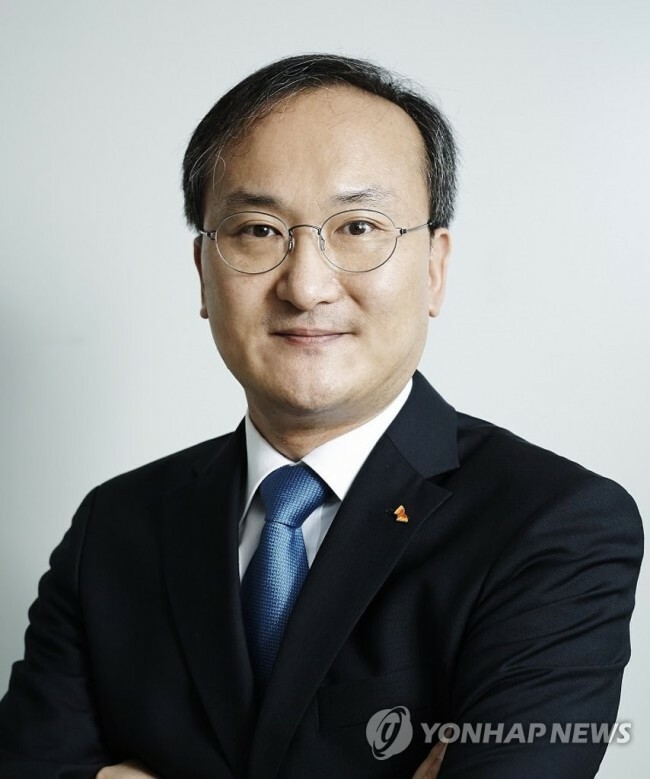 LAS VEGAS -- Lee Seok-hee, the newly installed chief executive officer of the world’s second-biggest memory chip provider, SK hynix, expressed his determination to expand into an emerging market for automotive memory chips on Monday. Upon his arrival in Las Vegas to attend Consumer Electronics Show 2019, which kicked off on Tuesday, Lee told The Korea Herald that his company had its eye on the growth potential of the automotive semiconductor business and planned to expand its involvement in that area in the mid- to long term. “Autonomous driving is a new business that needs long-term efforts to foster, and we will expand into the new business (area) by starting with automotive memory chips that go into many kinds of vehicle parts,” Lee said. 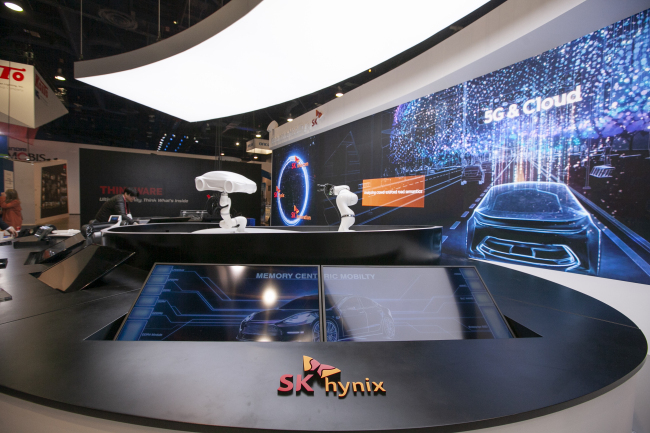 The leader of the second-largest provider of memory chips, participating in the Las Vegas show for the first time, joined his counterparts from other SK Group affiliates -- SK Telecom, SK Innovation and SKC. The theme of the event is future mobility. At a shared booth, the SK affiliates will showcase their autonomous driving technologies and solutions. As a chipmaker, SK hynix is taking responsibility for the memory chips for such cars. As the market grows, according to Lee, the company is on track to expand the number of dedicated workers on its staff who will focus on the automotive memory business from the current 20 or so engineers who have been developing memory chips for ADAS since 2016. “It is not easy to immediately increase the workforce, but as we gradually seek growth of the automotive business, the workforce will get bigger,” the CEO said. According to market researcher IHS Markit, vehicle memory chips are forecast to account for 8.2 percent of the total automotive market this year and should rise to 10.2 percent by 2024.